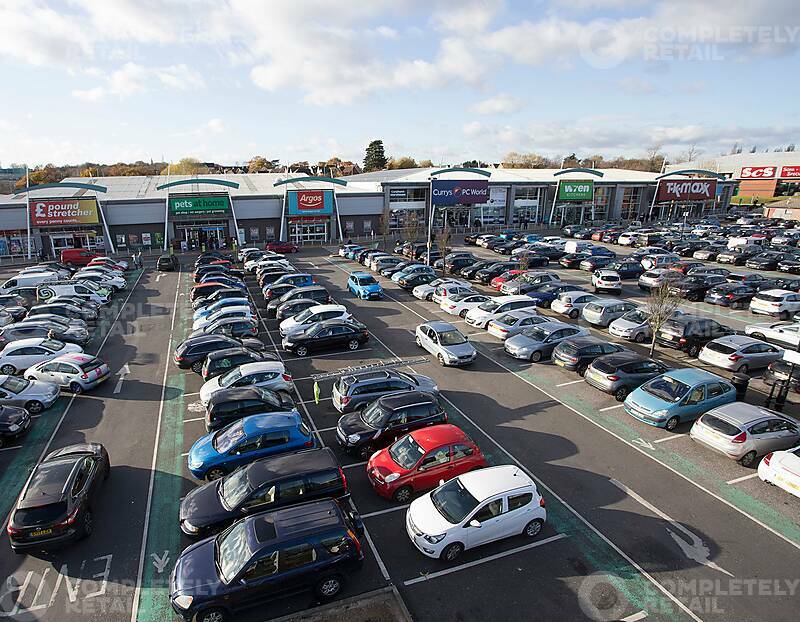 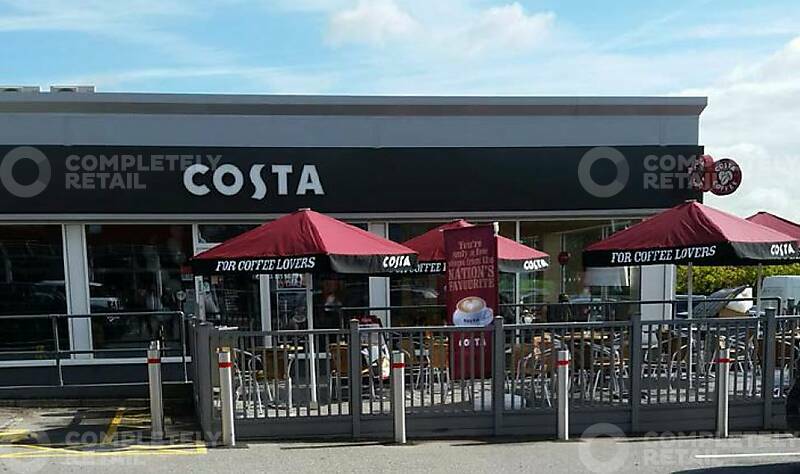 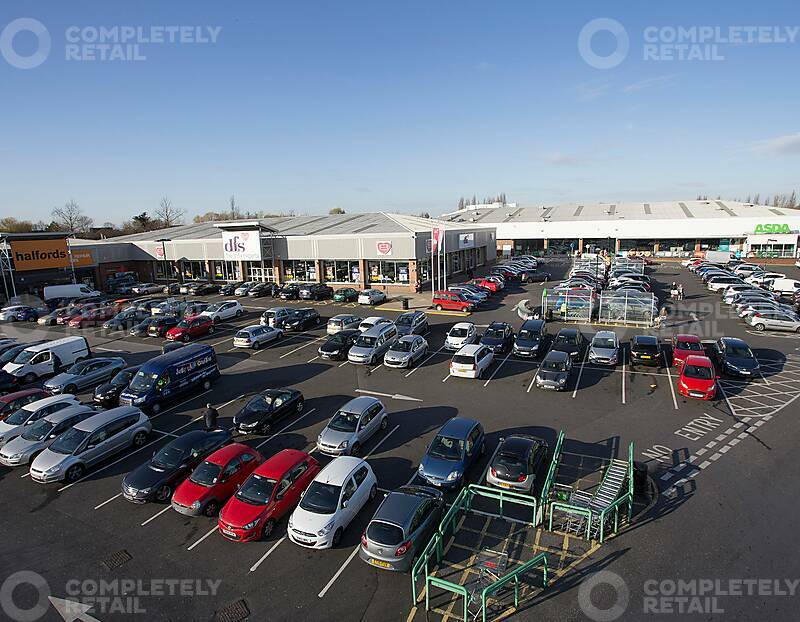 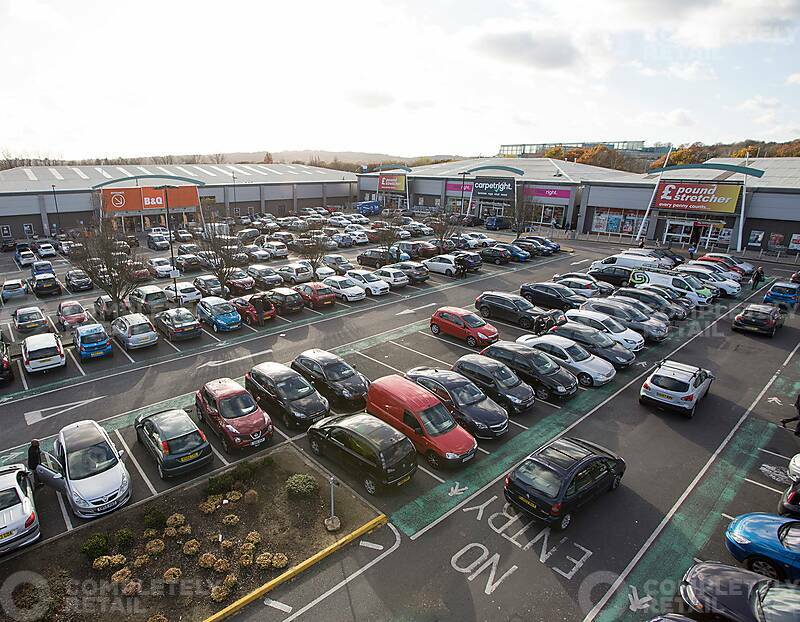 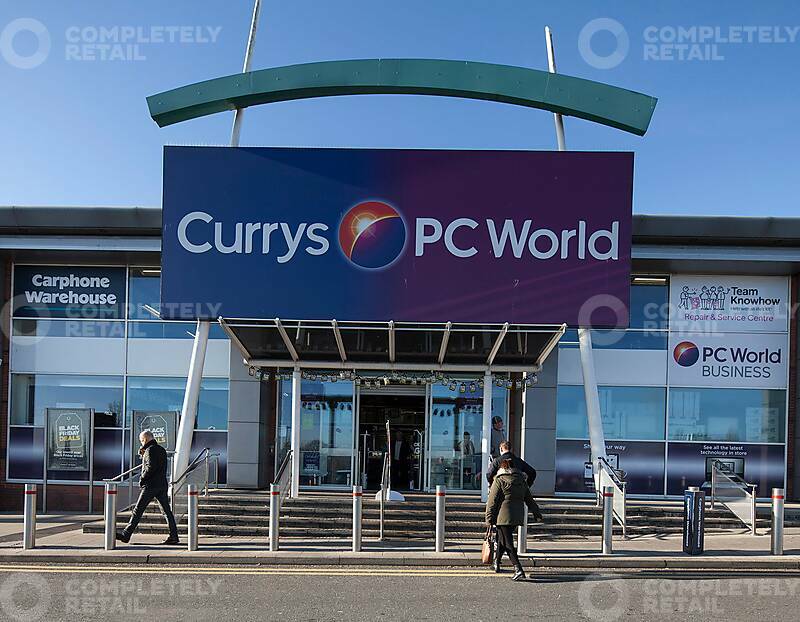 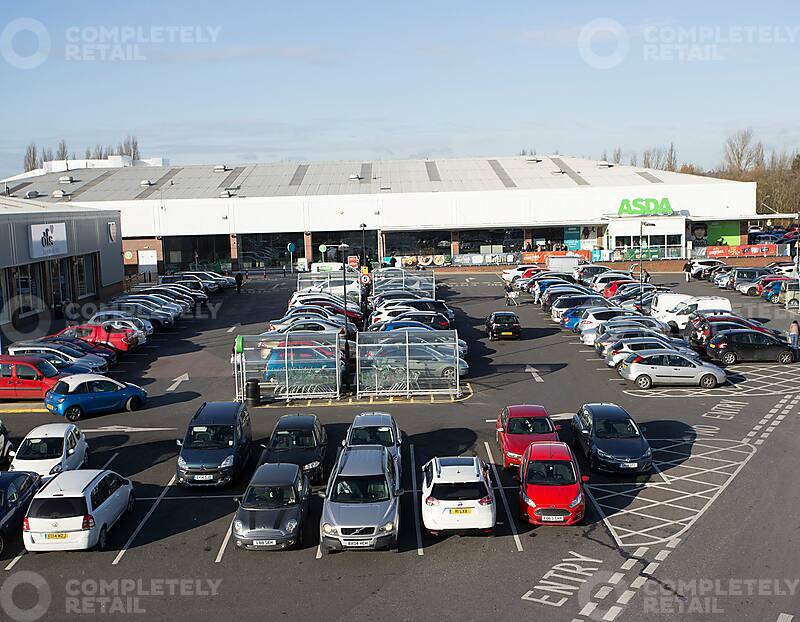 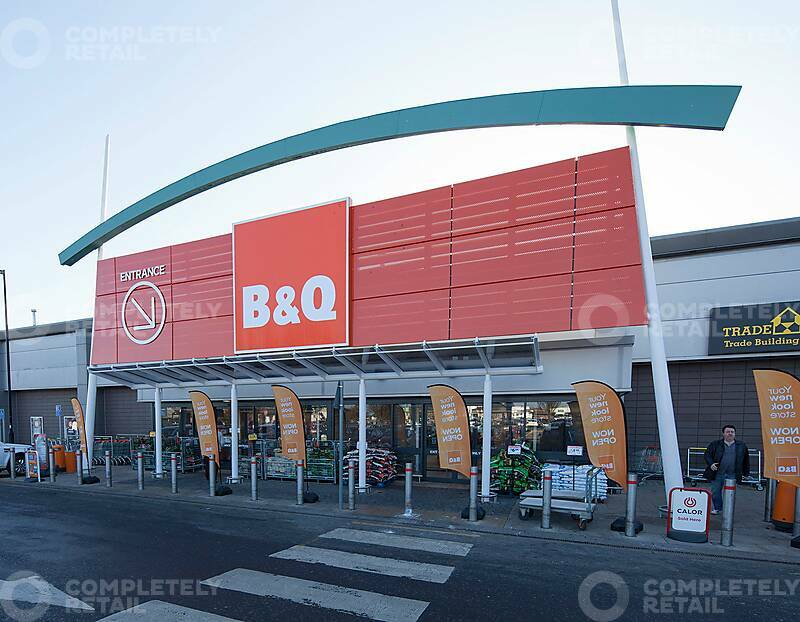 Existing occupiers include B&Q, Poundstretcher, Carpetright, Pets at Home, Argos, Currys/ PC World, Wrens Kitchens, TK Maxx, ScS, Halfords, DFS, Asda, Card Factory, Burger King, Costa and Subway. 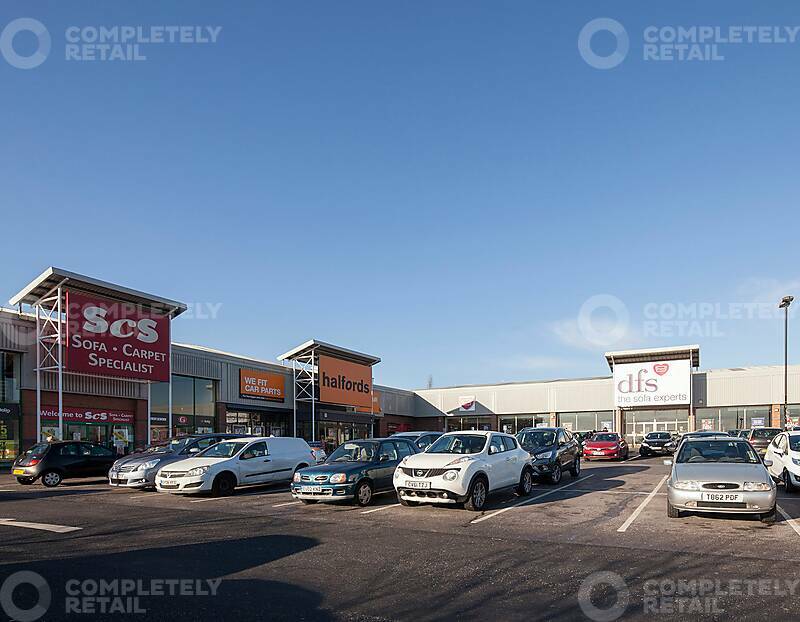 Located 1.5 miles north of the town centre on the A176 Upper Mayne. 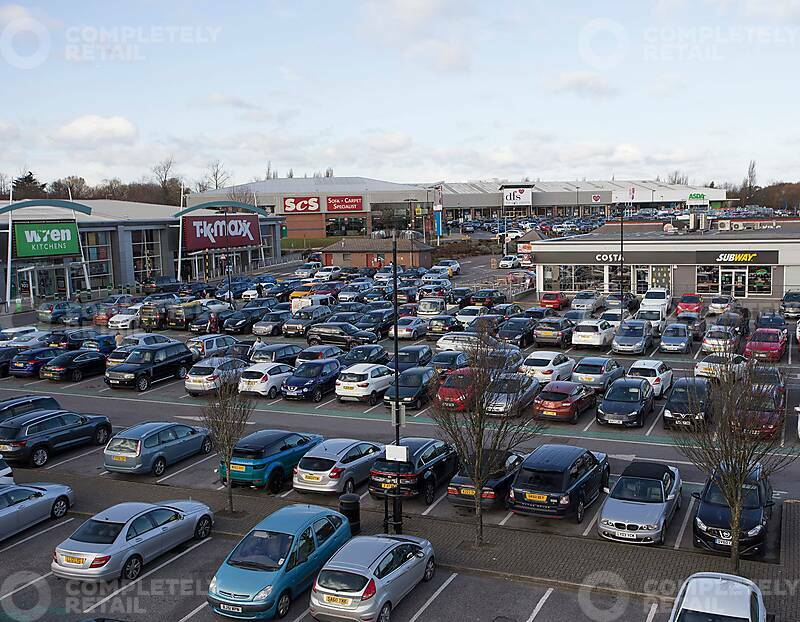 Population within 20 minutes drivetime 638,500.